Duplex in Golden Gate City on a Large Corner Lot with City Water located right off Santa Barbara Blvd. This Duplex features 2 Bedroom, 2 Bath Units with Tile Flooring, Laundry Rooms and Plenty of Off Street Parking. 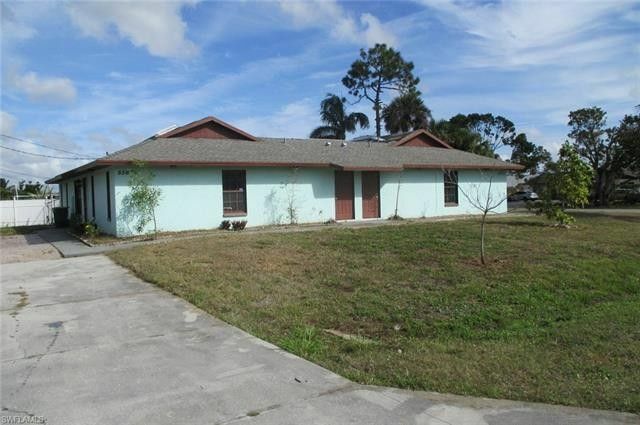 This Large Duplex is walking distance to shopping with I-75, Publix, Churches, Schools and Naples Beautiful Beaches a short drive away.